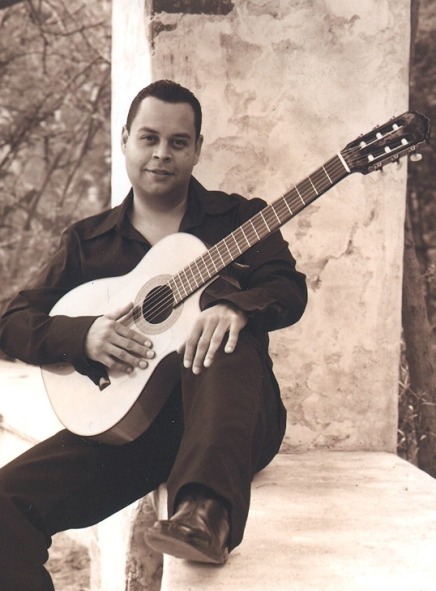 This Detroit Flamenco Guitarist studied classical guitar with Covelle. He has 20 years of experience with the instrument. 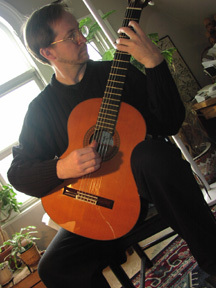 He has performed two solo concerts at the Kerrytown Concert House of Ann Arbor. He collaborated with Joanna Woodcock of the Ellipsis Theatre Co. on a piece entitled "Windows in the Moon" also presented at Kerrytown. 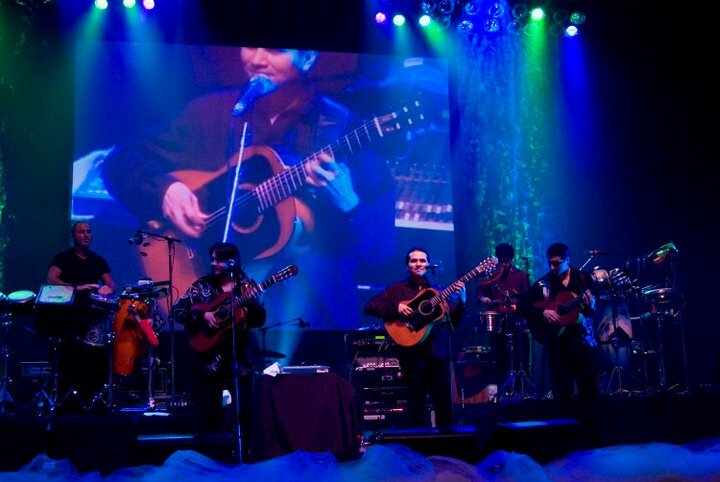 Also, he performed flamenco guitar for the Ann Arbor Civic Theatre production of the Blood Wedding by Frederico Garcia Lorca. 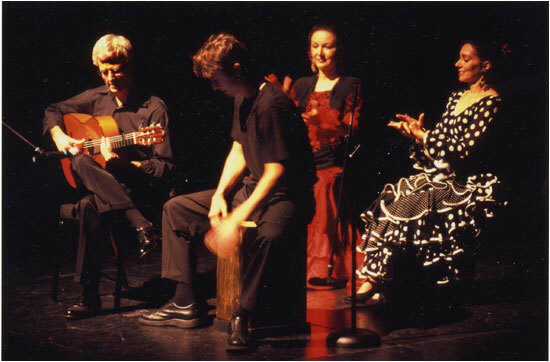 This Detroit Flamenco Guitarist has arranged scores for productions presented by Intersect Theatre Dance Co. and the Young Actors Guild, which were all staged at The Performance Network in Ann Arbor. Intersect Theatre Dance Co. also used his work for performances at Eastern Michigan University and in Toronto, Canada. He also has lent his musical skill toward two Raise the Roof fund raisers for the Performance Network. This Detroit Flamenco Guitarist performs every week in a restaurant and is hired often to play at events held at The University of Michigan, Weller’s in Saline, The Moveable Feast of Ann Arbor, The Dearborn Inn, the Henry Ford Estate, Wabeek Country Club of Bloomfield Hills, Detroit Edison executive dinners and numerous other private functions.